The combination of ibrutinib and rituximab improved both progression-free and overall survival over FCR at a median 33.4 month follow-up, according to lead investigator and CLL expert, Tait Shanafelt, MD, of Stanford University of Medicine in California. 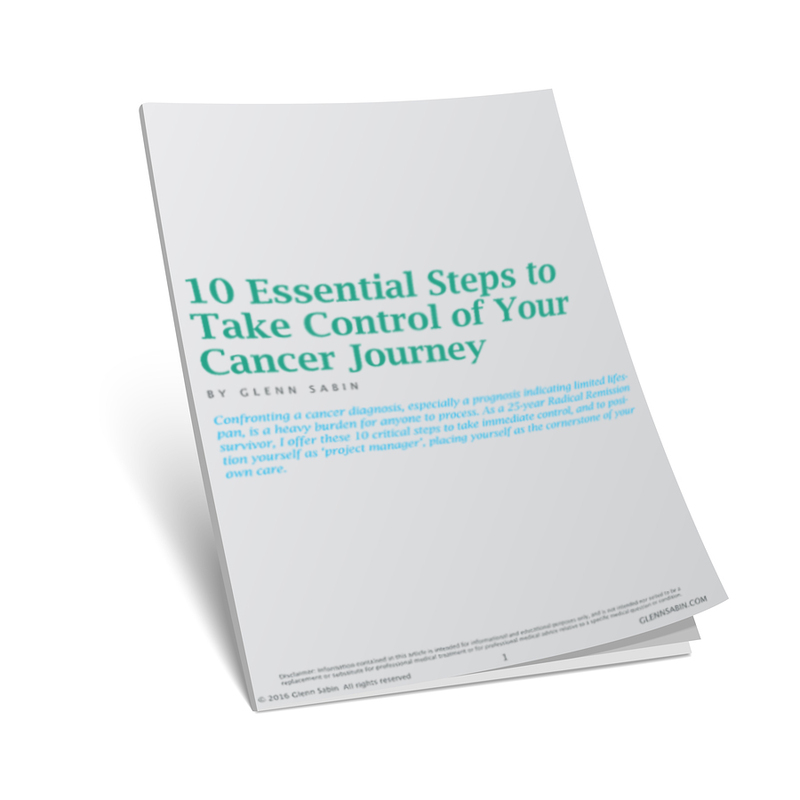 The goal for any cancer treatment is to improve effectiveness while also reducing side effects and overall toxicity, therefore improving quality of life. At 58.5% versus 72.1%, the phase III ECOG trial showed significantly lower adverse events in the ibrutinib-rituximab arm as compared to the FCR arm. However, it may take a year to get the combination of ibrutinib and rituximab into clinical practice as a first-line therapy. In the U.S., the FDA will need to approve changes to the labeling of both drugs. Ultimately, the regimen will need to make its way into the National Comprehensive Cancer Network guidelines in order to provide many oncologists comfort in prescribing this combination of therapy. You should also know that FCR may be more profitable to oncology practices because it involves two chemotherapies that have to be delivered intravenously within an infusion setting over many months—as opposed to taking a pill (ibrutinib) and getting infused with rituxin alone. With the exception of rituxin, none of these targeted therapies were available to me during my years of active, measurable disease from 1991 to 2010. There has been more innovation (read: targeted and largely effective) in the CLL drug discovery pipeline over the last four years than the preceding three decades combined. If I were in need of first-line conventional treatment today, I would thoroughly research and aggressively pursue treatment shown to be safe and effective for CLL. This includes the findings of the phase III ECOG trial. There are several exiting and promising trials underway investigating novel combinations and dosing levels of targeted therapies, including Bruton’s tyrosine kinase inhibitors such as ibrutinib and bcl-2 protein blockers such as venetoclax (Venclexta and Venclyxto). But we now have solid outcomes from the phase III ECOG trial. Those considering treatment ought to discuss these findings—and advocate for its coverage—if this potential treatment regimen is appropriate for your particular situation. One last thought. If you are over 70 but in good overall health, you should discuss this forthrightly with your oncologist. Age is often just a number. If you’ve read my book, followed my blog for any period of time, or have had a one-on-one consultation with me, you know I am a fierce advocate of lifestyle to improve overall cognitive, emotional and physical health. While we cannot easily (or inexpensively) empirically measure a complexion of lifestyle activities (including diet, physical activity, stress reduction, quality sleep, and purified water) against an underlying malignancy such as CLL, we do know that creating the healthiest YOU possible, who happens to be hosting CLL (or any other chronic or acute condition), is a winning strategy.